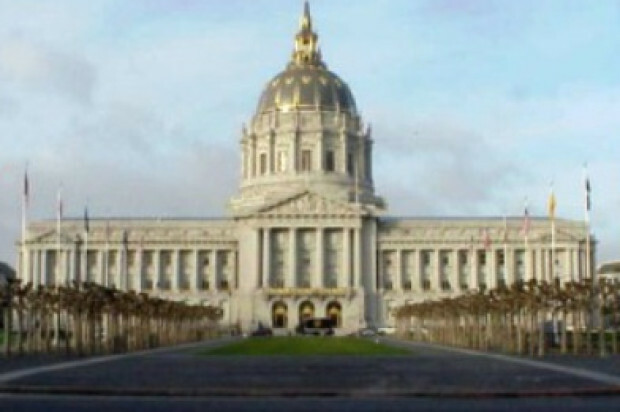 A proposal to create a 25-foot buffer zone around entrances to reproductive health clinics in San Francisco was passed onto the full Board of Supervisors after a committee hearing at City Hall today. The legislation authored by Supervisor David Campos was heard at the board’s neighborhood services and safety committee and comes after a Planned Parenthood clinic on Valencia Street has reported constant protesting from anti-abortion groups. Current city law creates an 8-foot “bubble” around patients entering or leaving reproductive health clinics, but Campos said that ordinance is hard to enforce. Schoenwald said, “Many of our patients walk through our doors crying and confused by the pamphlets they have been given” by anti-abortion activists. Several of the activists attended today’s hearing and denied harassing women. Many patients and workers at Planned Parenthood clinics also attended the hearing in pink shirts and spoke in support for the legislation. Campos said the anti-abortion activists use “a lot of misinformation and a lot of scare tactics” against patients walking into clinics. “They don’t have the right to intimidate women, that’s what this is about,” he said. 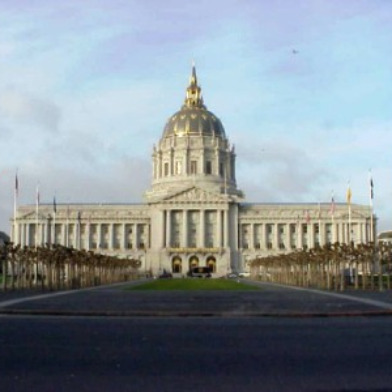 The legislation now goes to the full 11-member board, where it is assured of approval since eight other supervisors have already signed on in support as co-sponsors.